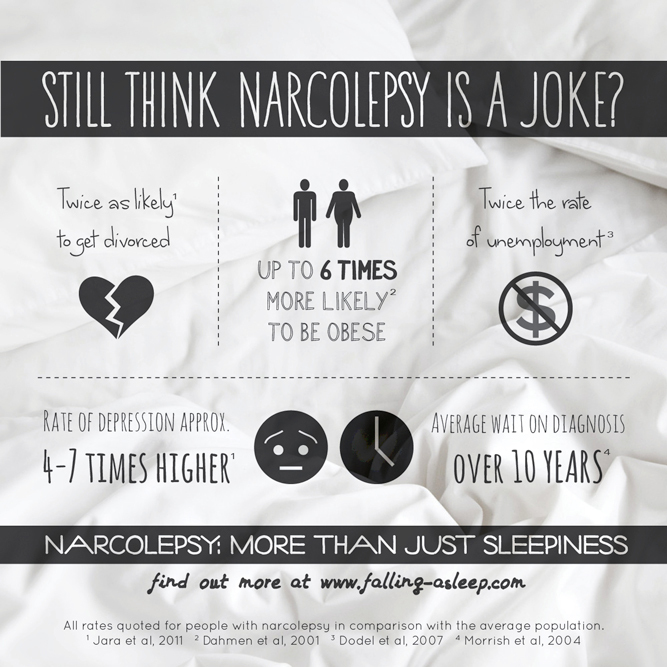 Time to get informed about narcolepsy! What I Wish People Knew About Narcolepsy. I spoke to Harling about my day-to-day life with the symptoms of narcolepsy, the difficulty of straddling the line between sick and well, being open about my struggles on social media, and how having narcolepsy makes it easier to end a bad date! I’m really proud of this article and I’m so grateful to have been able to share such a straight forward (and not sensationalised) description of my real life with narcolepsy.